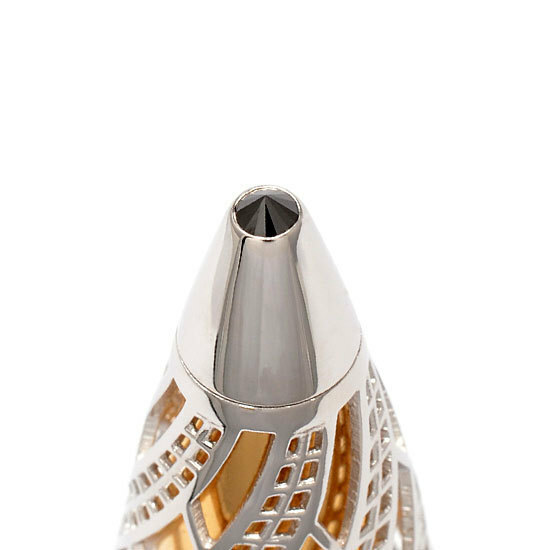 Each piece from the Architect range is individually crafted to order by goldsmith and designer Jack Row. 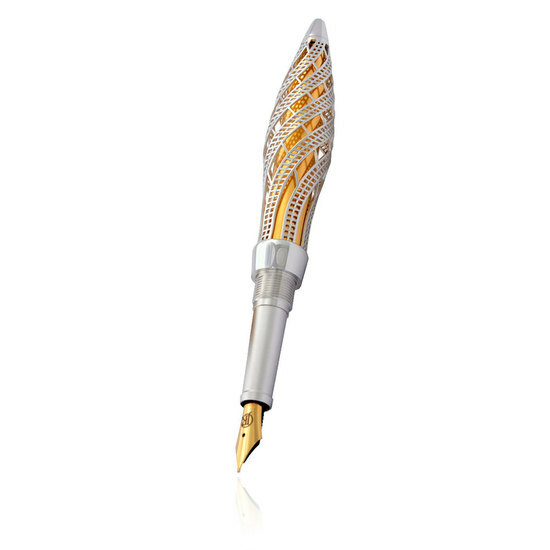 Made from solid gold and sterling silver and studed with precious gems, these unique writing instruments represent the ultimate in luxury. Made in his workshop in the traditional jewellery quarter of Birmingham in the heart of England, Jack uses a combination of traditional craft skill and techniques developed over millenia together with the latest computer-aided design and manufacturing tools to realise these amazing works of art. 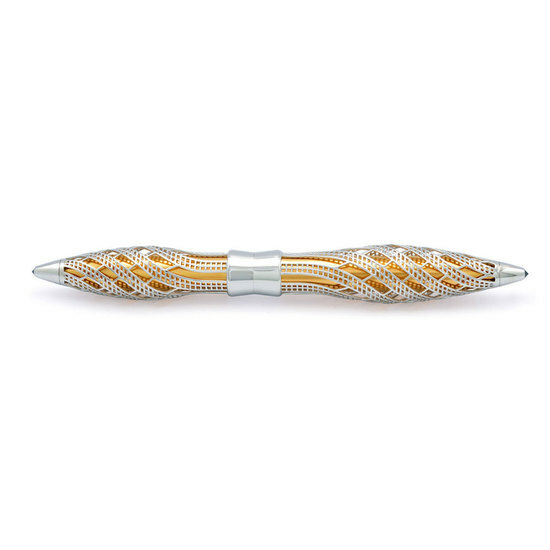 The Architect range is created for those who seek the ultimate in British design and craftsmanship in precious materials. 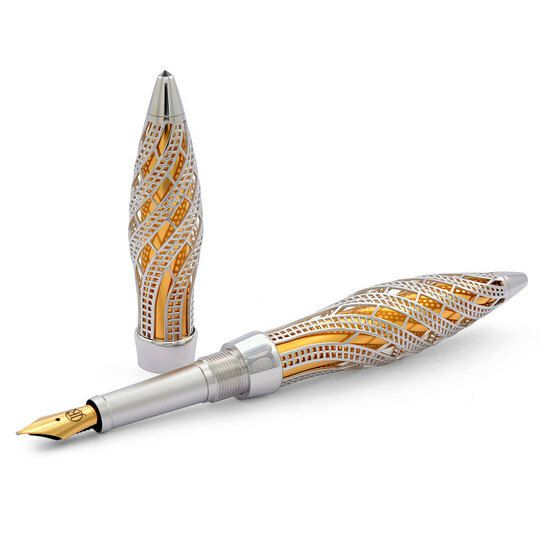 Each piece is one of a limited edition of either 88, or 888 worldwide. 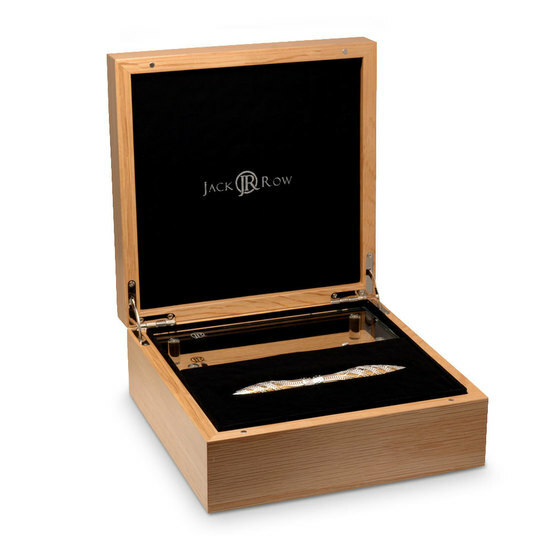 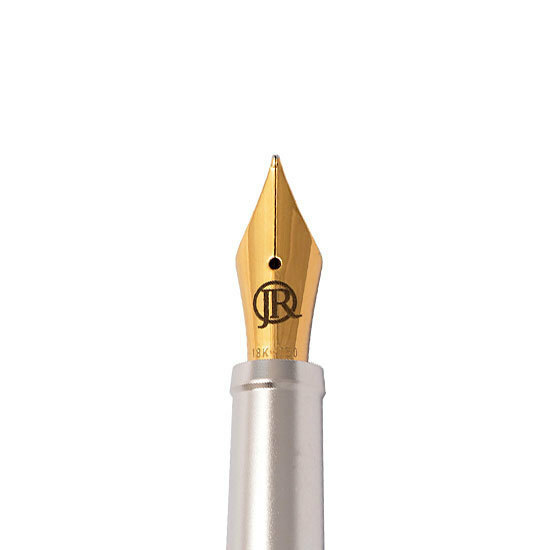 Among other awards and accolades, Jack received the Gold Medal prize from the Worshipful Company of Goldsmiths for the prototype Architect pen, as well as the Robb Report 'Best of the Best' award in 2012.